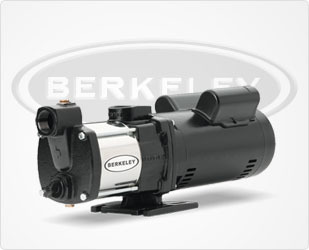 Our Berkeley self priming pumps that are offered through Pump Express provide a way for air to mix with water, before removing the air qualities from the water. The end result allows the pump to just move water, similar to centrifugal pumps. 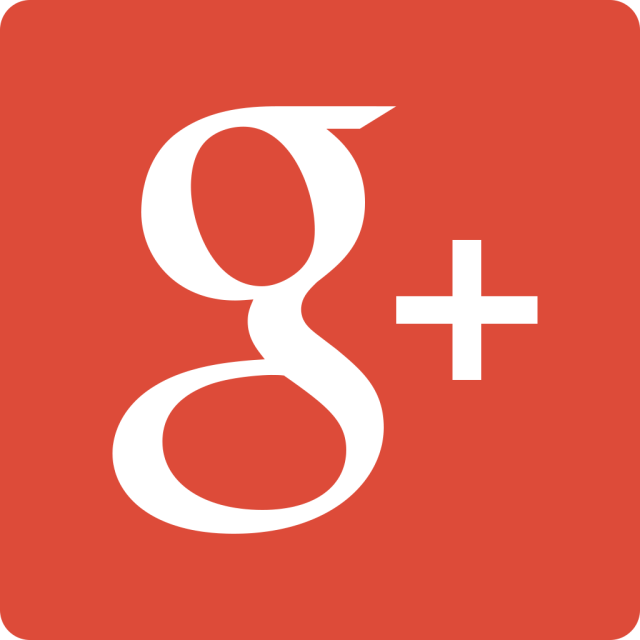 Berkeley self priming pumps operate simply and work well in industrial applications.